You Are Here: Home » Around the Web » Release Day: Playing The Player, Ten Things Sloane Hates About Tru & Finding Perfect + Giveaways! 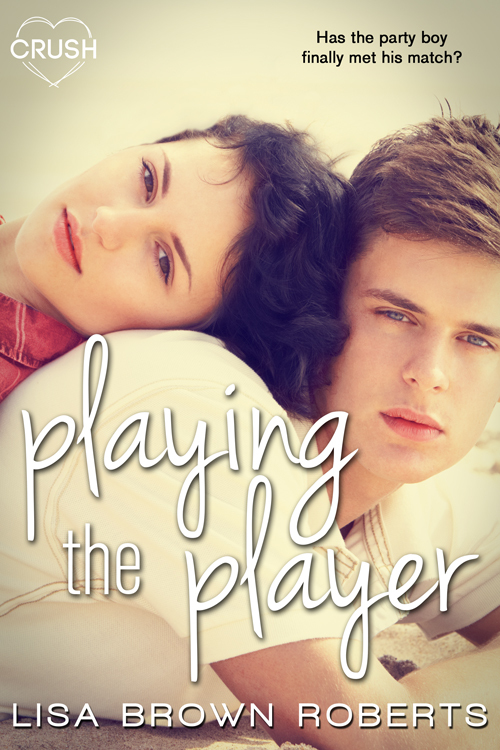 Release Day: Playing The Player, Ten Things Sloane Hates About Tru & Finding Perfect + Giveaways! 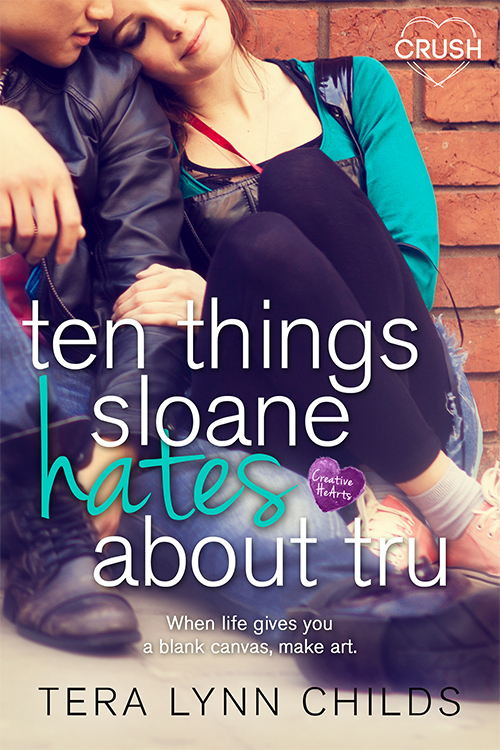 If you love contemporary YA romances, then these three YA novels will be right up your alley! Then the weirdest thing happens. There’s chemistry. A lot of it. When life gives you a blank canvas, make art. Sloane Whitaker hates everything about moving to Texas. She hates leaving behind her friends and half her family in New York, starting over senior year at Austin’s NextGen Academy, and having to say she lives in Texas. Most of all, she hates that it’s all her fault. 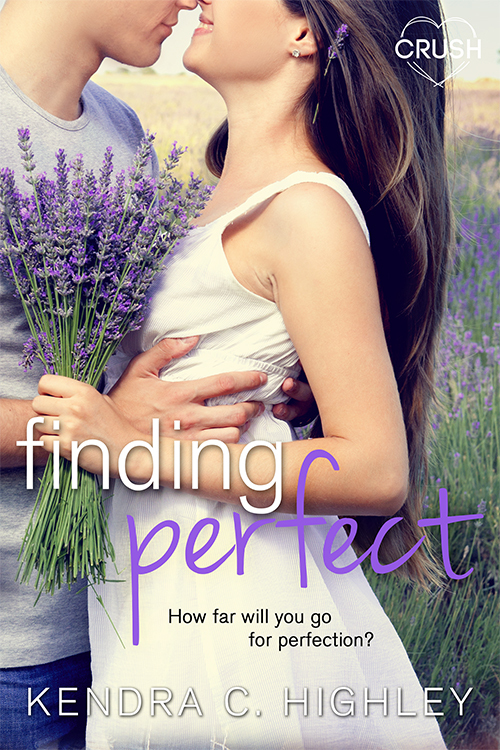 If she wants to earn her way back to the Big Apple, she has to prove she can still be the perfect daughter.